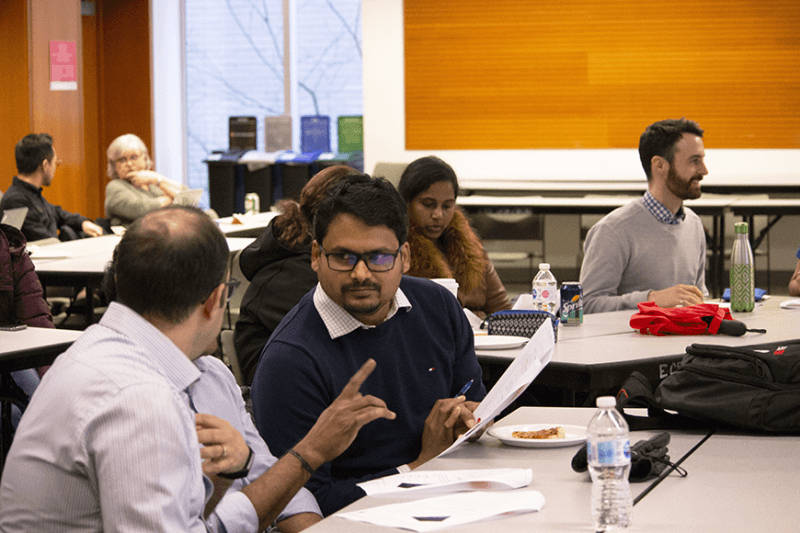 In January 2019, students from the UBC Master of Engineering Leadership (MEL) and UBC Master in Health Leadership and Policy (MHLP) professional master’s degrees participated in a professional development workshop that focused on the importance of delivering effective presentations and creating dynamic PowerPoint slides. 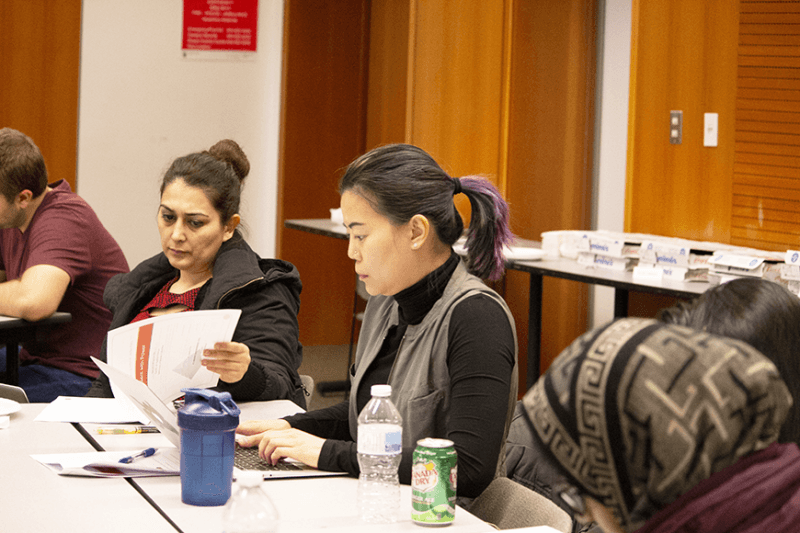 Led by Bruna Martinuzzi from Clarion Enterprises Ltd., the engaging workshop helped students learn about effective communication skills and how they can influence others’ thinking and actions through delivering a presentation to diverse groups of people. With modules such as special requirements for speaking to high level executives to templates for starting a presentation, the workshop educated students on leadership development and how they can become both an effective communicator and leader. The workshop began with the approaches of presentation delivery that highlighted four key elements revolving around credibility: expertise, presence, dynamism, and authenticity. These elements became the building blocks in delivering an efficient and engaging presentation. Students were then paired up with partners and practiced delivering a topic they were knowledgeable about by using the skills they have learned such as using human social cues and defined body language. This activity allowed students to practice public speaking and communication, which ties to the business leadership component of both professional master’s programs. In the latter part of the workshop, the focus was the importance of creating effective visuals when delivering presentations. Students were able to learn relevant tips for creating dynamic PowerPoint slides and how incorporating visuals can help the audience understand complex topics better. Through this activity, students have refined and enhanced their presentation and communication skills in a consolidated fashion. 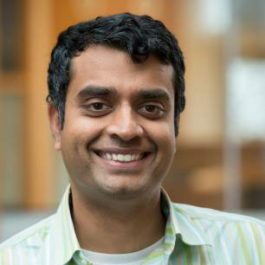 Understanding the importance of professional skill development and fundamental business practices is a key component of the UBC MEL and MHLP degrees. Find out more about the UBC MEL and MHLP graduate degrees and how it can work for you by exploring what our programs have to offer. The Dependable Software Systems program focuses on the techniques for building reliable software systems.